Address: Citizens Information Office, St James Parochial Hall, James Street, Dublin 8. The Information Office provides information to local people regarding their social welfare entitlements, employment rights, tax returns and general information about health and wellbeing. It also provide assistance to job seekers by helping them with CVs and to employment opportunities. The office is conveniently located in the St James’ Parochial Hall on James Street, and it’s opening hours are between 10.30 and 14.30 (Mon – Fri). 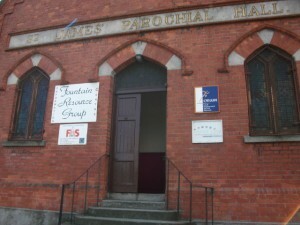 Phone: 01 473 1388 – Address: St James’ Parochial Hall, James Street, Dublin 8.